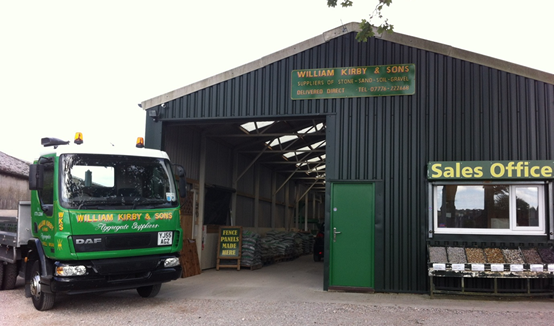 Established in 1964 William Kirby and Sons have been supplying the construction industry with a range of sand, soil and stone based products for years. 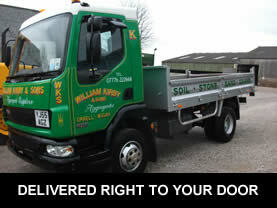 In the past we specialised in bulk tipper haulage and deliveries. In 2009 we opened our aggregates yard and started to sell directly to the public and local tradesmen. 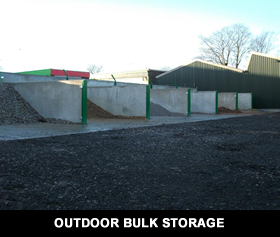 We now stock a wide range of building, horticultural and decorative aggregates, plus concrete and timber sectional fencing. 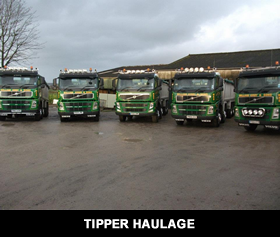 All of our products are kept on our large site at Orrell, Wigan and can be collected by the customer or delivered by our small tipper truck.